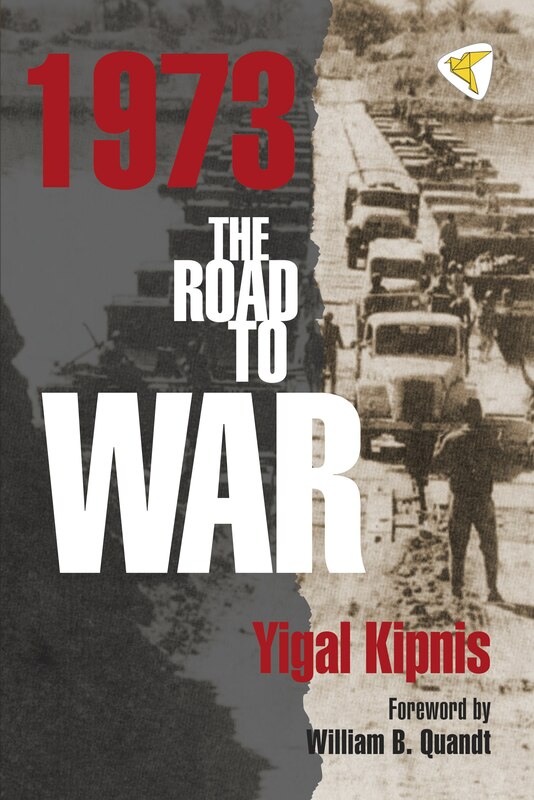 In 1973: The Road to War, Israeli historian Yigal Kipnis delves deep into the Israeli and American archives and reveals the degree to which the war could have been avoided. Avoided, that is, if in the months preceding October 1973, Israel’s then–Prime Minister Golda Meir, who was facing elections, had not been adamantly opposed to allowing the peace negotiations with Egypt to proceed and if U.S. Secretary of State Henry Kissinger, despite some misgivings, had not backed her up in that refusal. Contradicting conventional wisdom, Kipnis argues compellingly that it was Israeli political intransigence, not a failure of Israel’s military intelligence, that set the stage for the 1973 war. 1973: The Road to War generated considerable attention—and more than a little shock—in Israel, when it was first published there in Hebrew in Fall 2012. Just World Books is pleased to make this groundbreaking work available in English at the 40th anniversary of the war. This edition includes a Foreword by William B. Quandt, who served on the staff of the U.S. National Security Council in the 1970s and is considered a preeminent authority on the 1973 war. 1973 The Road to War from gildenhorn institute on Vimeo. Six Days Before the War, Whose Responsibility Is This? This pathbreaking work replaces the conventional military paradigm that has dominated analyses of the 1973 Yom Kippur War with a political one which is already significantly altering the narrative of the war and its aftermath. Political blinkers—supplemented by arrogance, suspicion and secretiveness—may have been the key cause of the most traumatic event in Israeli history. The possibility that this war could have been averted if Israel’s leaders had, forty years ago, agreed to pursue a diplomatic option is especially pertinent today, when mistaken preconceptions threaten to stymie the road to a just and lasting accord between Israel, the Palestinians and the Arab world. 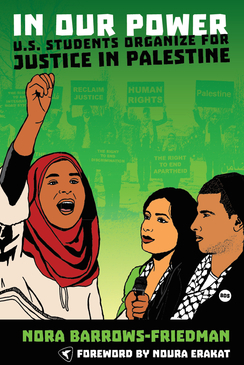 Kipnis’s book is a must-read for anyone concerned with understanding past patterns of Israeli-Arab relations and with preventing their repetition today. Dr. Kipnis documents and describes the decision-makers’ fatal choice to ignore global and regional changes, which led Israel to an unnecessary war and the loss of many lives. This book is an essential lesson about the heavy price of political arrogance and strategic stagnation. 1973: The Road to War is a blockbuster for anyone concerned about the tragic slaughter which flowed from surprise attacks by Egypt and Syria on Israel on Yom Kippur, the holiest day of the Jewish year. Refuting long widespread public understanding of the war’s origins as a colossal intelligence failure in both Tel Aviv and Washington, Yigal Kipnis produced this meticulously documented account of the pre-war diplomatic minuet between Cairo and Jerusalem, orchestrated and conducted by Henry Kissinger while Nixon retreated slowly toward his Watergate whirlpool. Kipnis reveals how even the closest conceivable American-Israeli diplomatic collaboration could not dent Golda Meir’s conviction that Israel would easily repulse any Egyptian attack, and that was preferable to any political concessions to Sadat’s importuning or Kissinger’s forebodings. This book is important on many levels for historians and for policy makers. It is a demonstration of the limits of American influence on Israel’s leaders, even when they enjoy maximum intimacy with the White House; a depressing look into the way Golda Meir held vital political/diplomatic information to a tiny circle, leaning entirely on Moshe Dayan and Yisrael Galili and excluding Yigal Allon, other key cabinet members, and her military and intelligence chiefs from her decision-making circle; confirmation that this bloodiest of Israel’s wars of self-defense was, in the words of Bill Quandt’s excellent introduction, an avoidable war; and as another example of how many years must elapse before historians can gain access to the secret documents needed to piece together the diplomatic prologue to war. Kipnis’s work is truly groundbreaking and an extraordinary achievement that, now finally available in English, merits a wide readership. Yigal Kipnis knows the Yom Kippur War both as a pilot who flew helicopters in combat and, more importantly, as a scholar who dares once again to go into harm’s way. He challenges the conventional wisdom of the past 40 years, which pinned most of the blame for Israel’s failure to anticipate the coordinated Egyptian-Syrian invasion on intelligence and military officers. Kipnis makes a convincing case for holding the political echelon—Prime Minister Golda Meir, Defense Minister Moshe Dayan and a close circle of confidants—accountable for pushing Anwar Sadat into a desperate but limited military move aimed at unleashing a diplomatic process. Rather than realizing that by making the Nixon Administration wait until after elections in Israel to launch a peace offensive, Golda and Co. should expect war and be seriously prepared for it, they were vastly over-confident and complacent. They even kept to themselves, rather than share with their uniformed subordinates planning contingencies, secret undertakings between Washington and Jerusalem which tied Israel’s hands regarding pre-emption. Kipnis flies nap-of-the-earth over this complex terrain. It’s one hell of a ride for whoever is interested in how nations stumble into unnecessary wars, conduct secret diplomacy at the highest levels and watch their Civil-Military relations rip apart at the seams for an entire generation. As one who fought in, studied, and published about the October 1973 War, I felt that nothing could surprise me any more about it. Yigal Kipnis has done that, however. While he confirmed some of my earlier assessments, he put others into question. His mining of the newly available documents made the road to October much more understandable. The 1973 War changed the Middle East, and Kipnis’s book helps us understand that change. A gripping read, taut with the tension inside Israel’s inner circle of decision makers in the countdown to war in October 1973. Kipnis provides fascinating new details that have come to light as archives have opened up. Especially intriguing is the enigmatic role of Ashraf Marwan in the unfolding drama. Yigal Kipnis’ 1973: The Road to War is a revelatory account of the myopic diplomacy that caused an unnecessary war. Based on extensive research in the U.S. and Israeli archives, Kipnis shows how military overconfidence and erroneous political judgments led U.S. and Israeli leaders to dismiss Egypt’s peace overtures and force Egypt’s Anwar Sadat to launch a war he had tried to avoid. These same errors also led Israel’s leaders to disregard the signs of imminent war in October 1973 and allowed Egypt to achieve near-complete strategic surprise. 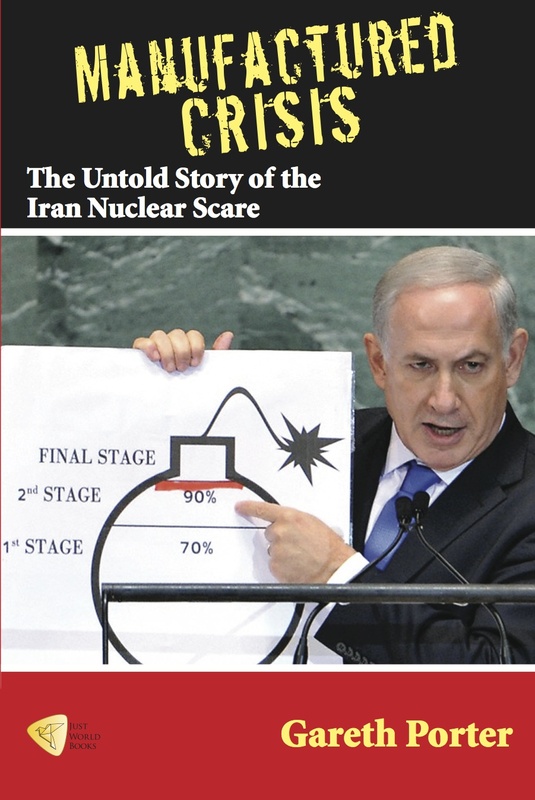 This gripping narrative will fascinate anyone interested in the history of U.S. Middle East policy or in the long and bitter struggle between Arabs and Israelis.